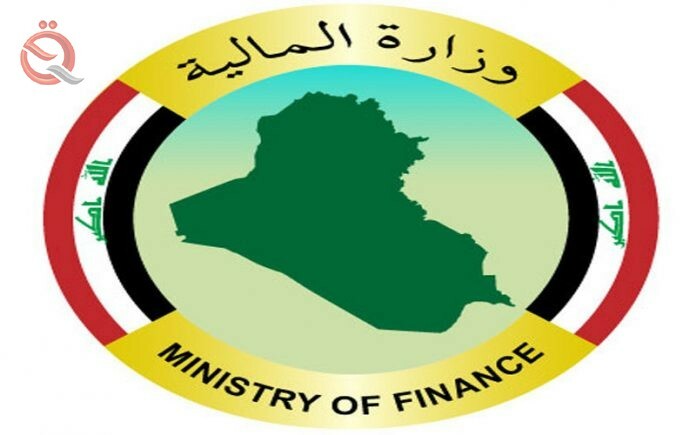 The Ministry of Finance, Wednesday, that the federal budget for the next year 2019 adopted the amount (55 - 60) dollars per barrel of oil and an export rate of up to four million barrels per day, including the source from the Kurdistan region. Undersecretary of Ministry Maher Hammad Juhan said in a statement quoted by the official newspaper "Sabah" and read by "Economy News", that "the federal budget was prepared for the next year 2019, but not be stereotyped multi-directional, as the general position of the country changed from the position it had for years The past and there is a great need to be changed or enhanced forms of funding different both the general budget or other budgets or forms of financing by borrowing or entering partnerships or finding outlets for the private sector to work. "The current oil prices are helping to make these changes. The estimated budget to be submitted to the cabinet has set the price of a barrel of oil exported between $ 55 and $ 60, giving the state a wider scope to enhance social services and expenses such as salaries and education expenses," he said. Health, medicines, ration card expenses, subsidies and social protection networks, and there is no deficit either in allocating or financing and supporting the activities of projects that benefit the activity in the market, which activates the private sector to occupy its real space by providing jobs and infrastructure suitable for services or activities. Crown ". "The federal budget adopted the amount of Iraqi oil exported daily between (3.8 - 4) million barrels, including the quantities exported from the Kurdistan region," and expressed the hope that "this export volume is achieved, because Iraq currently exports only 3.8 Million barrels and sometimes less because of different circumstances, especially the status of Kirkuk, which did not issue the amount of the prescribed. " "However, the rise in global oil prices helped to find the treatment of financing the deficit in the budget of up to 12.5 trillion dinars, which rose to 19 trillion dinars after the approval of the House of Representatives," explaining that "the difference in prices helped to bridge the deficit, as Iraq has not resorted to external or internal borrowing, it has been positive. "